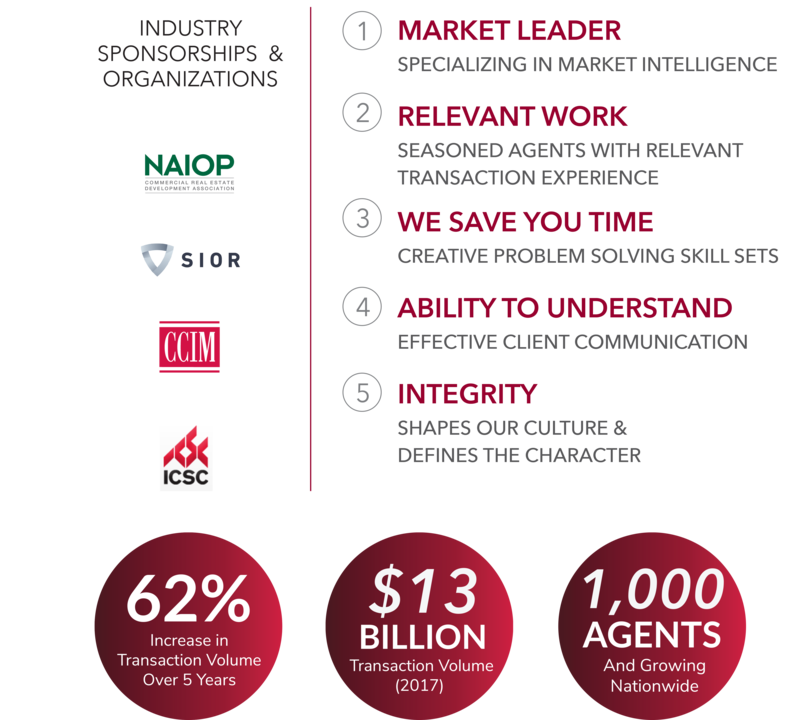 Mike Spears, SIOR, CCIM has established a remarkable career spanning over 18 years with more than $1 billion in transactions. He specializes in the greater Houston area, primarily focusing on the north and northwest submarkets. Over the course of his career, Mike has created and maintained professional relationships with industry leaders. 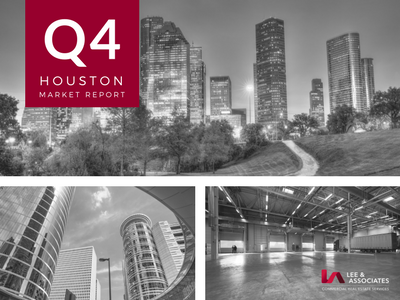 As the managing principal at Lee & Associates-Houston, Mike oversees daily operations and supervises a team of 32 brokers and 10 supporting staff. Prior to his affiliation with Lee & Associates, Mike spent 15 years with TNRG, serving as the company’s president for seven years, where he was involved in over 700 transactions including leasing, sales, and industrial project development. Responsible for more than $595 million in annual transactions, Mike has been an important asset to the growth of what is now a multi-faceted company. In addition to his commercial real estate success, Mike is an active member of the Society of Industrial and Office Realtors (SIOR), an exclusive, nationally-recognized organization whose members produce at the top of their respective markets while upholding the highest ethical standards. He also holds the designation of CCIM (Certified Commercial Investment Member) and is a member of the National Association of Industrial and Office Professionals (NAIOP). 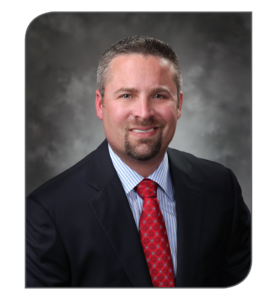 Mike recently served on the advisory board of both Amegy Bank and Integrity Bank. The Largest Broker-Owned Commercial Real Estate Firm in North America!